The Shenanigan™ Z is available in Realtree® Xtra camouflage and Realtree® Xtra Green camouflage to blend into your world. 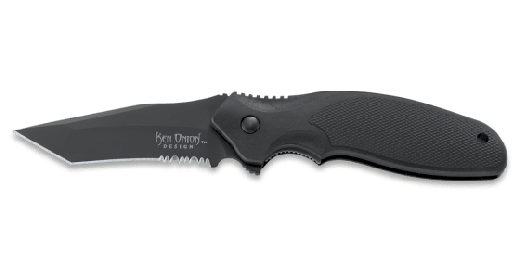 The Shenanigan™ Z Series is a popular line of sport and work folding knives offered from CRKT® designed by world renowned Knife Designer Ken Onion. The Shenanigan™ Z offers great utility and quality in a rugged, high-value, locking liner folding knife. 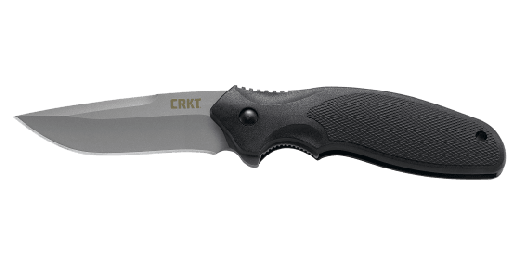 These knives are designed to be used hard daily on the job or out in the field. The blade is our workhouse AUS8 steel at HRC 58-59 in a bead blast finish. The style is a modified drop point with a slight recurve and a swedged top edge. The stainless steel liner lock is a strip lock, inset into one handle to save on weight. This combination makes for a knife that is exceptionally strong, lightweight, and comfortable to use. Grab hold of the near indestructible, lightweight, glass-filled nylon handle with its detailed finger grooves,swells, and overall profiling for that "can do" confidence and comfort. This knife also flips fast. It is a single flipper design with lubrous washers and bronze bushings at the pivot. This is one fast, one handed opening knife! 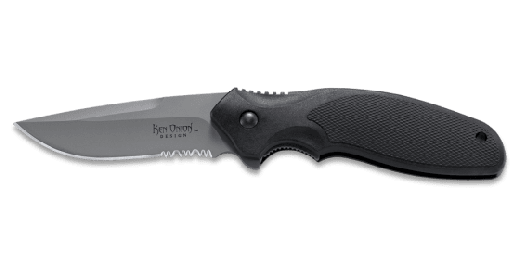 The popularity of this Ken Onion designed knife platform continues to grow as a testament to his distinctive look and effective blade shape, functional mechanics, and user minded handle ergonomics. *Realtree® Xtra and Realtree® Xtra Green ©Jordan Outdoor Enterprises, Ltd. Please note: Realtree Xtra and Realtree Xtra Green camo varies widely in pattern, style and color-- just like the forest. 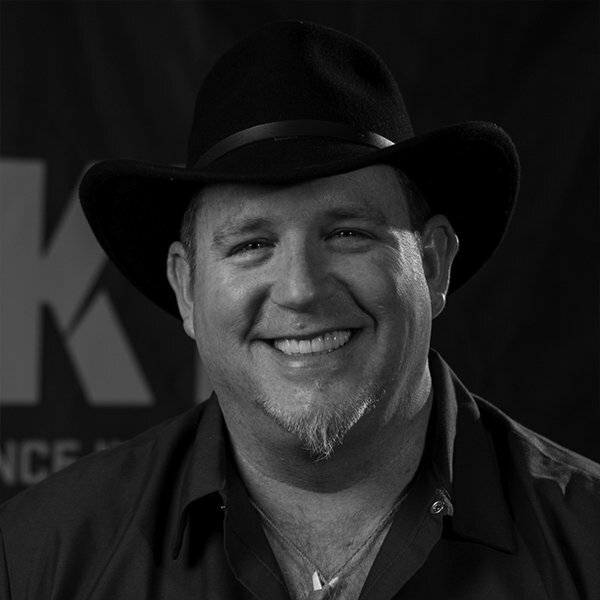 The camo pattern in the photo is similar to the camo pattern featured on individual knives, but it will not be an exact replica of the pattern, style or color in the photo.